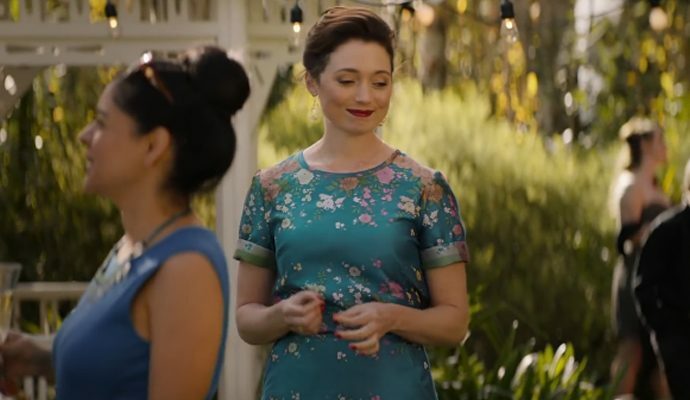 Sisters follows the story of three women who discover that they are sisters. 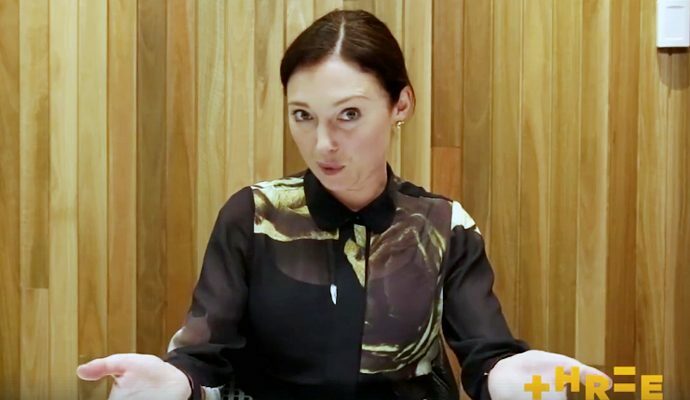 Julia finds out that her Nobel prize winning father secretly used his own sperm in a number of “In Vitro Fertilisation” procedures. 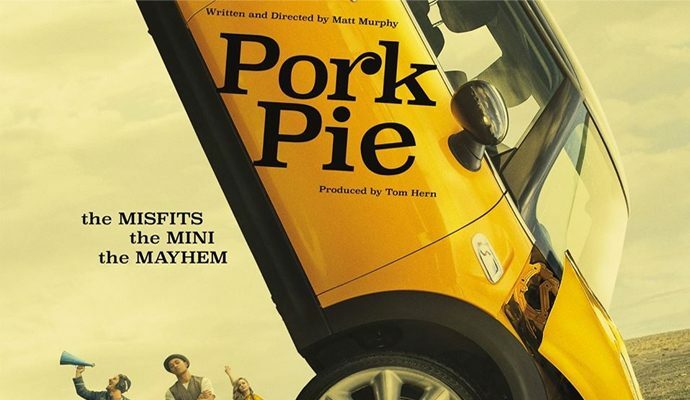 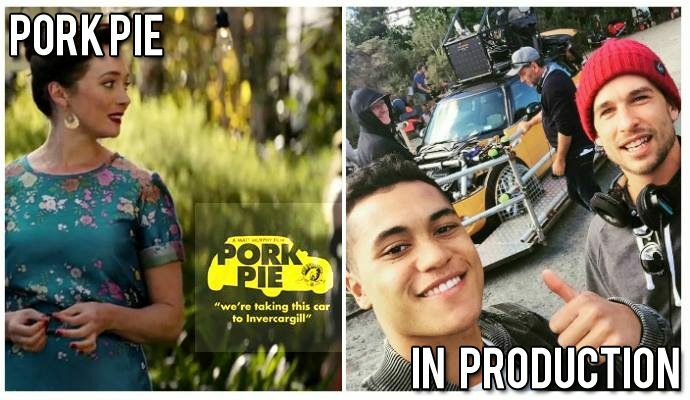 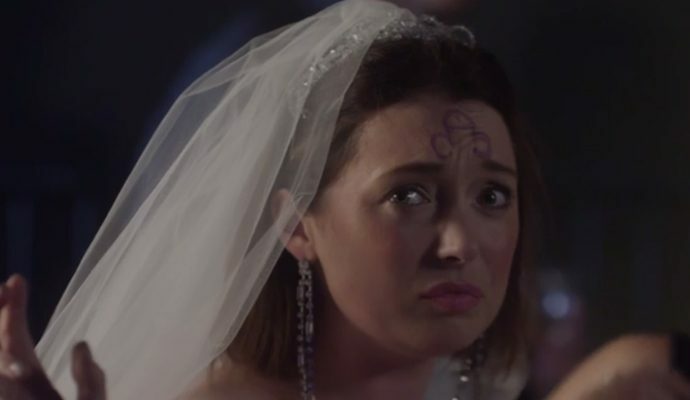 Starring Antonia Prebble (Trudy) as Edie. 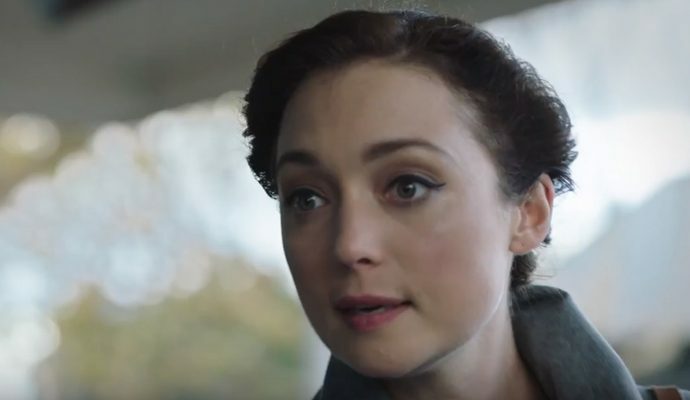 Antonia Prebble (Trudy) appears in a series of portrait photographs by Peter Brew-Bevan. 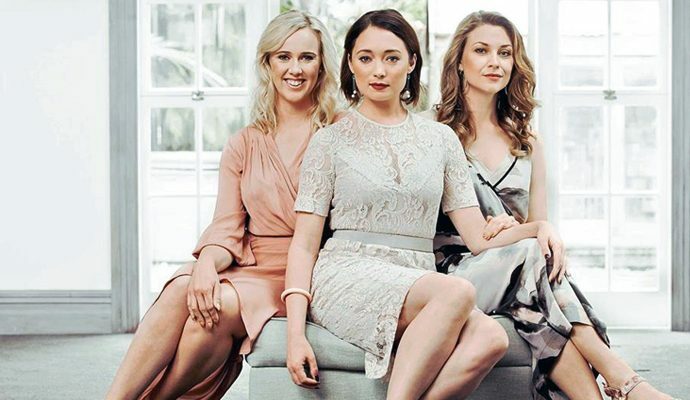 Antonia Prebble (Trudy) discusses Westside and her co-stars in an interview with Woman’s Day. 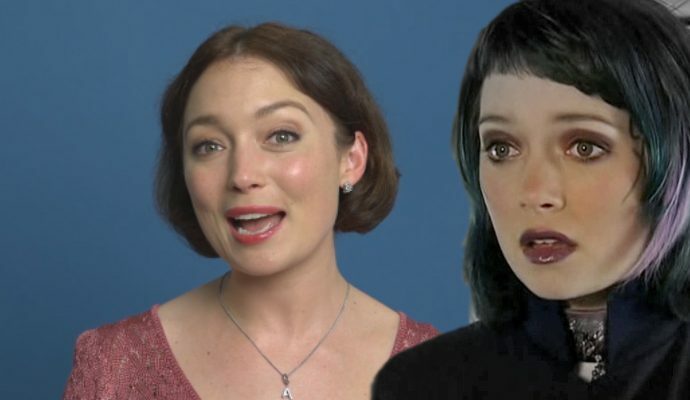 Antonia Prebble (Trudy) appeared on Three’s ‘Ask Me Anything’ segment answering questions regarding Westside and Outrageous Fortune. 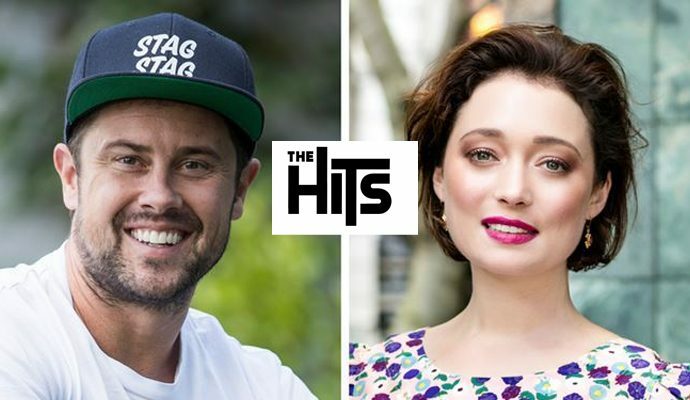 Antonia Prebble (Trudy) and Sam Wallace (Wolf) discuss their secret past on The Tribe on The Hits radio show.